We welcome all patients as if you were family. 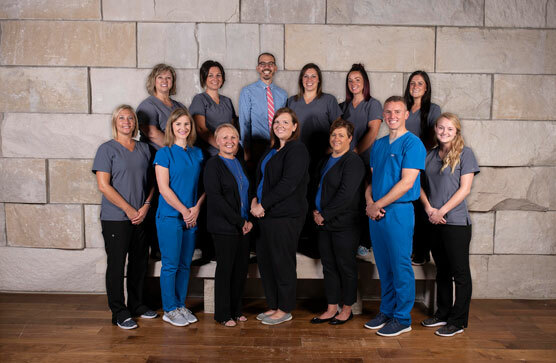 Greencastle Hometown Dental provides Total Health Dentistry to patients seeking compassionate modern dental care in a relaxed and comfortable atmosphere. 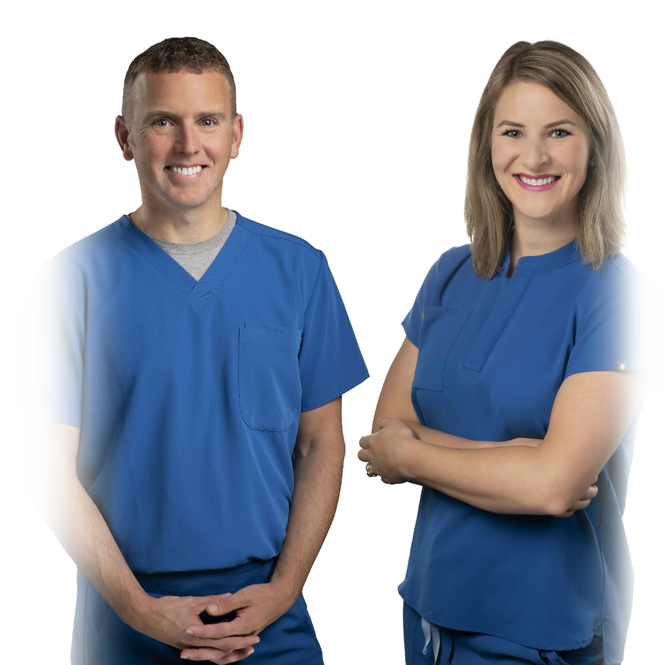 Our comprehensive approach to the practice of dentistry seeks to improve every patient’s overall well-being and understanding of their oral health in relationship with their overall health. From the time you walk in the door until you leave, you feel nothing but comfortable. Everyone treats you with privacy and respect. All of your questions are listened to and thoroughly answered. Excellent service from amazing staff! The staff went above and beyond to make me feel comfortable! They are so friendly and genuine. Also super fast service! I loved going there more than any other dentist I have ever been to. Highly recommend them! 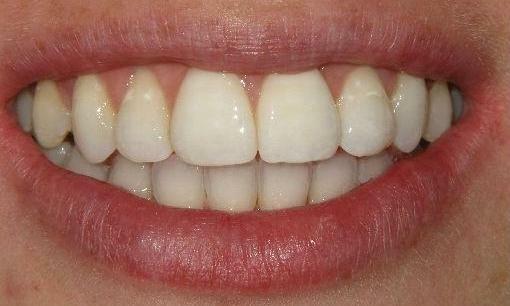 I would highly recommend picking them if you are looking for a dentist! As much anxiety as I use to get going to the dentist I now have no issues. 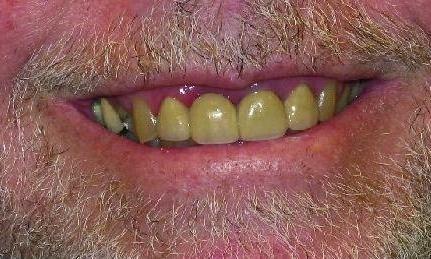 Dr. Knuth is great as well as his assistants and the rest of the staff. Five stars and by far the best dental office in town! Are you putting off dental care because you don’t have insurance? If so, you are not alone. 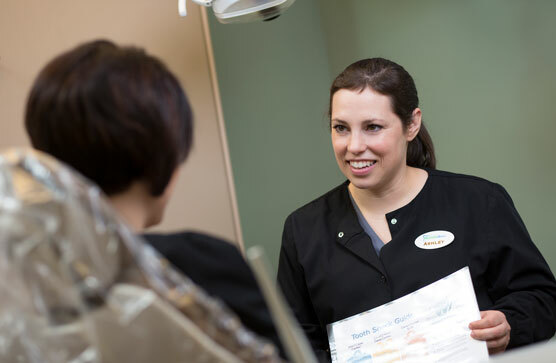 Here at Greencastle Hometown Dental, we believe that every patient has a right to a lifetime of good oral health. 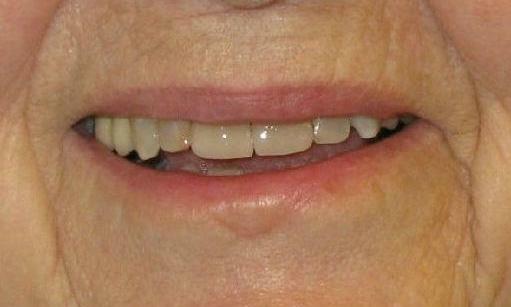 We are committed to providing the finest dental care with first-class customer service at an excellent value. 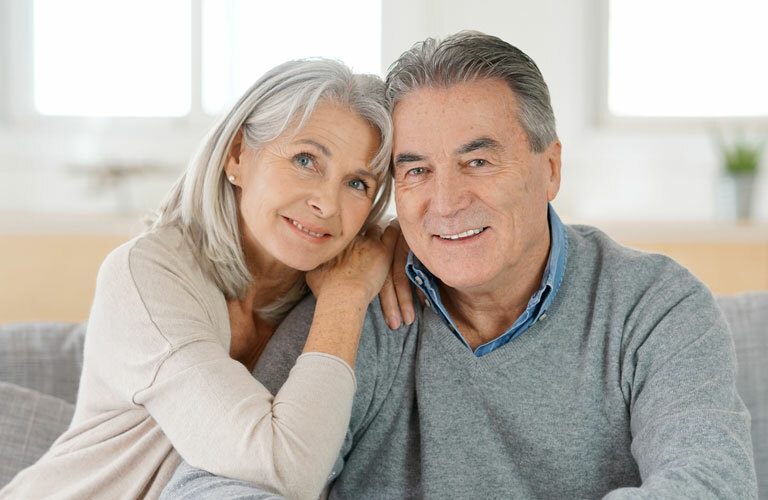 In order to make this possible for all of our patients, we are now offering a solution that fits your budget and lifestyle, our Flex Smile Club! 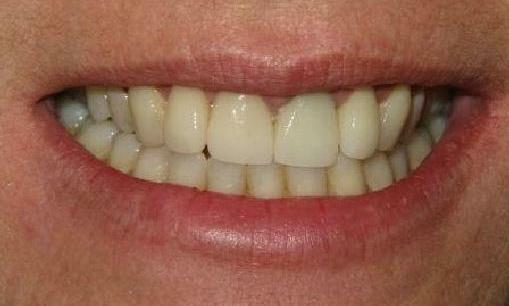 We perform many different services of dentistry. We believe that every patient has a right to a lifetime of oral health. 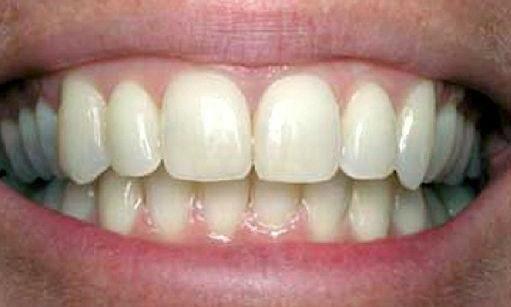 We are committed to providing the finest dental care with first class customer service at an excellent value. We are confident that you will feel right at home in our office as we welcome all patients as if they were family. All Dental Practices Are Not the Same! Did you know that all dental practices are not the same? There are striking differences in technology, equipment, techniques, quality of dental materials and dental labs used, experience and training, support staff, cleanliness… the list goes on and on. Well, interestingly enough, we find that MOST dental offices say that they are “state of the art” when, in fact, this is far from the truth. In fact, less than one percent of all dentists in the U.S. have all of the services we offer under one roof. In addition, Dr. Knuth works with local dental labs right here in Indiana. 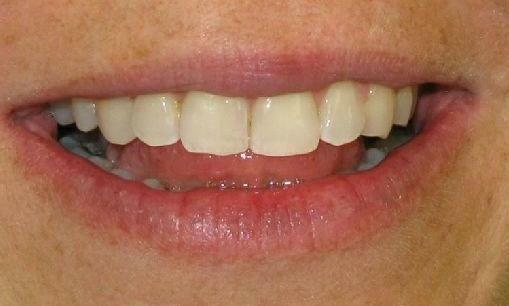 Greencastle Hometown Dental is one of the most advanced dental practices in the state. We are on the cutting edge of modern dentistry, and we offer the most advanced technology and the latest techniques available today. Why does this matter to you? It matters because all dental practices are not created equal. By utilizing the latest technology and techniques, we can make your visits shorter and more comfortable, and we can make your results more predictable, longer-lasting, and naturally beautiful. You can also rest easy knowing that Dr. Knuth personally tests each new product and piece of equipment before it is ever used on a patient. We invite you to come and experience the Greencastle Hometown Dental difference for yourself. Make an appointment today!